Engaging and collaborating with faith communities is a critical aspect of C-TAC’s mission. 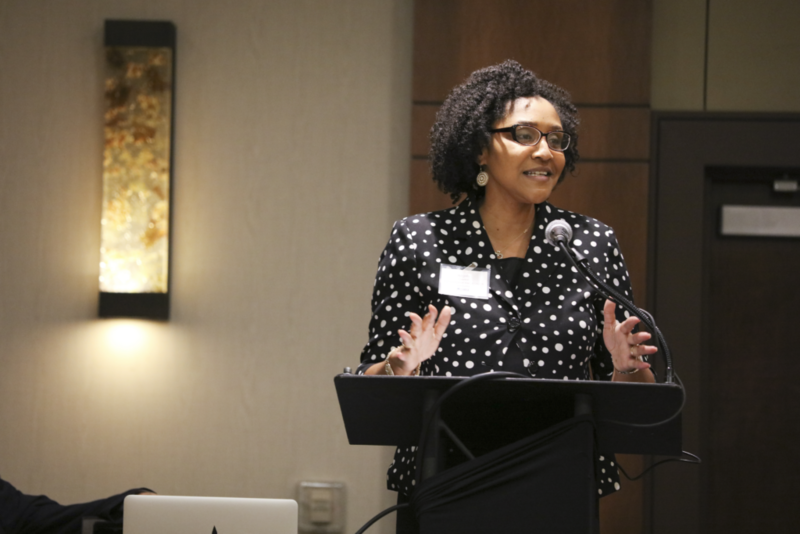 Faith leaders have deep-rooted relationships within their congregations and are uniquely positioned to provide crucial guidance and resources to those who live with advanced illness and their families. Reaching out to a diverse range of people is also key to the Workgroup's efforts. By identifying opportunities to better engage communities that have faced discrimination and other challenges, the Workgroup can truly fulfill C-TAC's mission of ensuring everyone facing advanced illness receives compassionate, high-quality care. Everyone is affected by this issue and everyone should be brought to the table. C-TAC has partnered with Rev. Dr. Gus Reyes, Director of the Christian Life Commission at the Baptist General Convention of Texas, to distribute caregiving resources in Hispanic Evangelical churches across Texas. The project involved sharing AARP's Prepare to Care guide, a comprehensive toolkit that offers information and advice covering every step of the care process. By sharing English and Spanish translations of the guide, Rev. 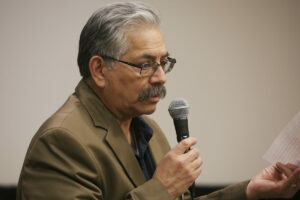 Reyes has delivered key tools to congregations across his state. Our second project involves a collaboration with Rabbi Richard Address, founder of Jewish Sacred Aging. Rabbi Address has developed a caregiving toolkit designed for members of Jewish faith communities. By incorporating Jewish teachings into his toolkit, Rabbi Address has created a unique document which merges faith community outreach with caregiver engagement. The toolkit will soon be available for download on the C-TAC website.